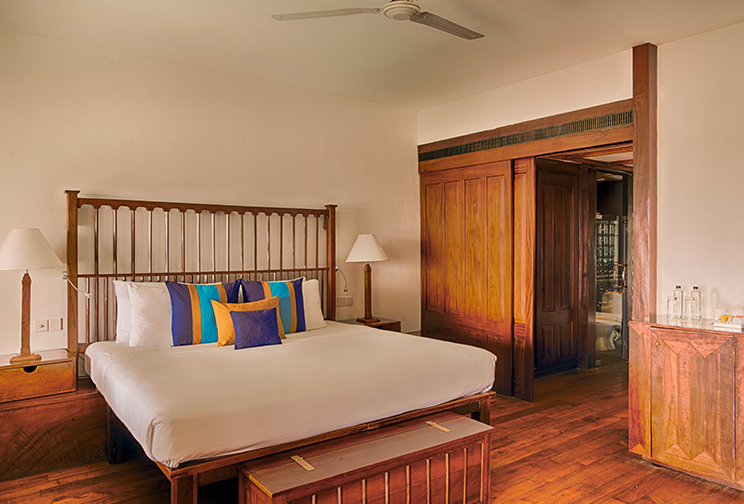 Staying true to the signature aesthetic of Geoffrey Bawa, Jetwing Lighthouse features 60 Deluxe Rooms seamlessly blending in with our surrounding coastal environment through the luxurious use of rich timber, elegant furnishings, and the natural complements of the sea breeze that blows through our hotel. 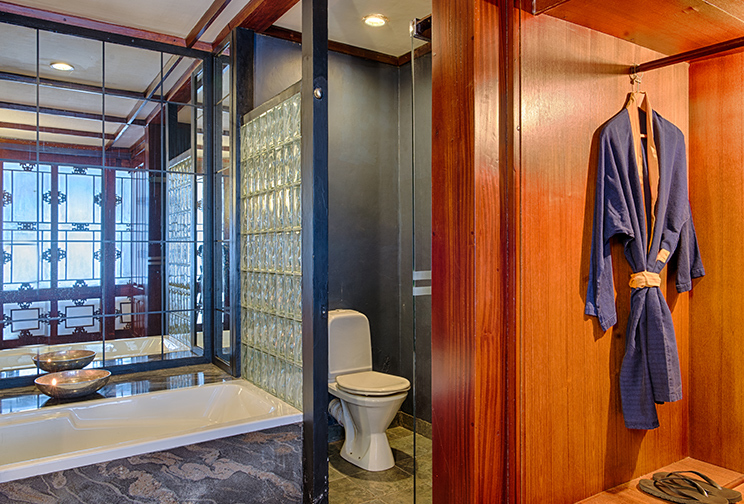 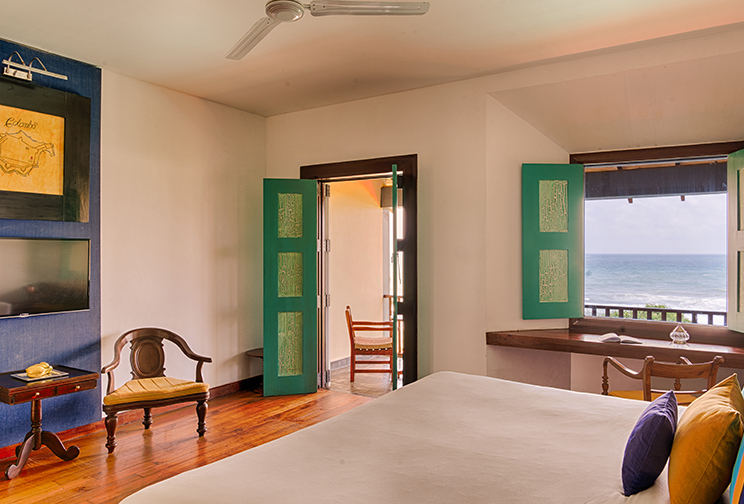 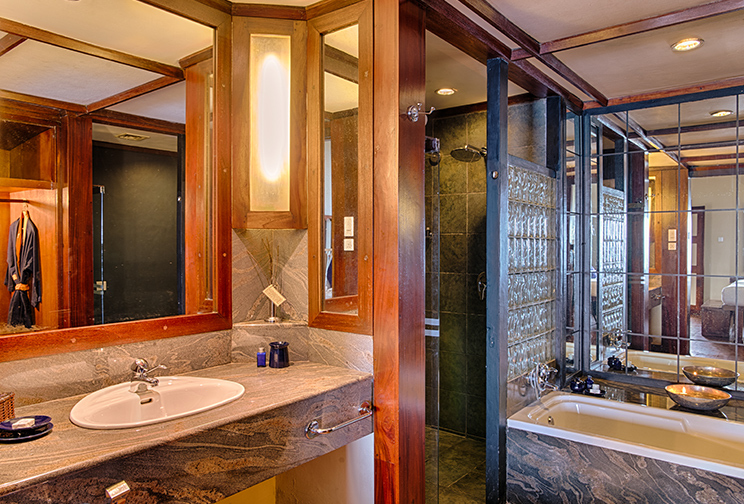 Galle has long been a melting pot of cultures over the centuries, and each room pays tribute to this magnificence with a hospitable blend of design influences. 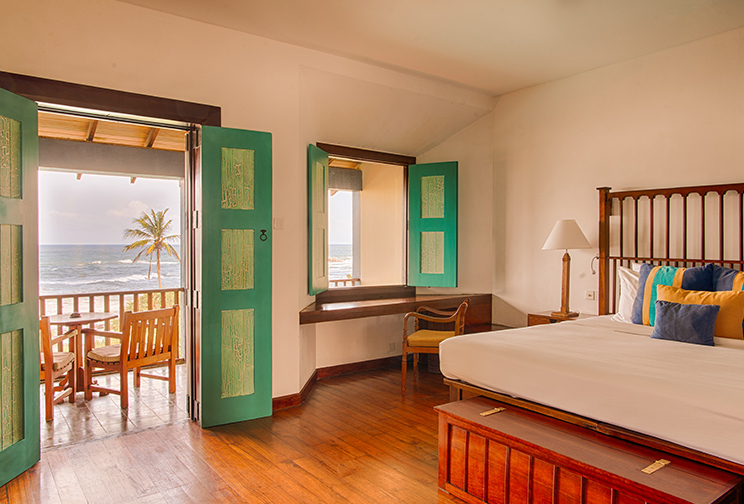 Fitted with a king-sized bed and a private balcony or terrace overlooking the Indian Ocean or the coastal gardens, our Deluxe Rooms are truly welcoming spaces of tropical luxury on the southern coast of Sri Lanka.